As our first event under the iKolachi Banner, we are hosting a conversation with The Editor of The Express Tribune, one of Pakistan’s major English language newspapers. 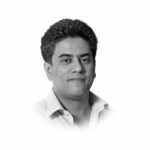 Prior to being Editor of The Express Tribune, Kamal Siddiqi was Editor, Reporting, at The News International and Lead Writer at The Daily Dawn. For the three years prior to that, he taught journalism at Monash University in Australia. Siddiqi completed an MA in Media and Communications studies from the London School of Economics and an MA in Mass Communication from Karachi University. He continues to teach journalism as visiting faculty at Karachi University. 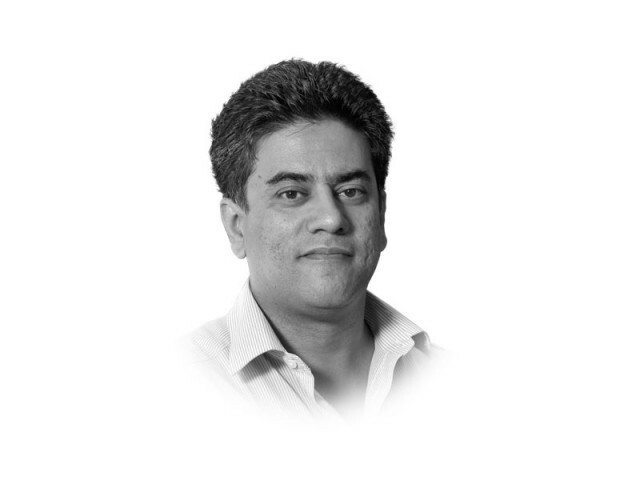 Kamal is an alumni of the Draper Hills Fellowship at Stanford and is the author of “The internet journalist”, published in 2002 by CeLTS/Monash University and editor of “Journos on journalism” also from the same publisher. The iKolachi/Viewpoint from Overseas team will convene at 4:00 pm and begin a conversation with our guest and Baithak attendees are invited to join then or after 5 pm. The event will last till 7/7:30 pm.